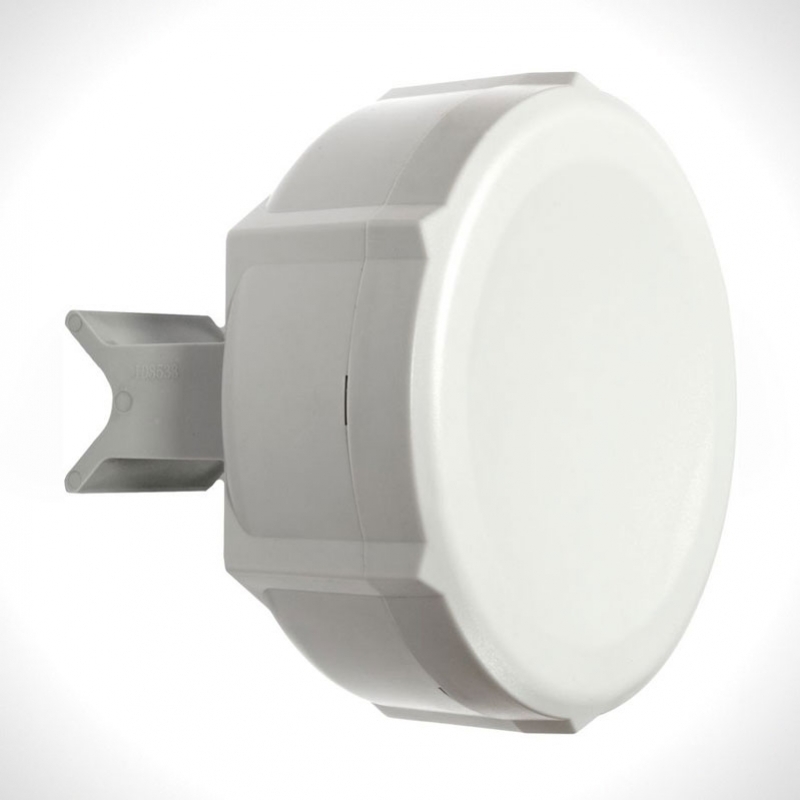 XT 5HPnD is a low cost, high transmit power 5GHz outdoor wireless device. Up to 1250mW transmit power! SXT 5HPnD can be used for point to point links or as a CPE for point to multipoint installations. Box contains: one SXT-5HPnD unit, PoE injector, 24V power adapter, mounting bracket, metallic mounting loop.